At SCCS we offer flexible courses designed to suit your company's needs and the professional development of your staff. 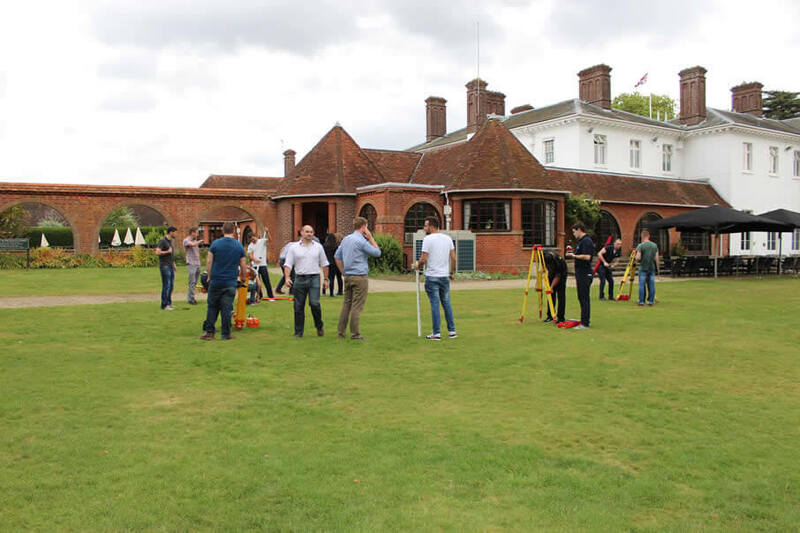 Whether you use a simple distance measuring device or the most sophisticated integrated solution, SCCS provide training by experienced and specialist staff. 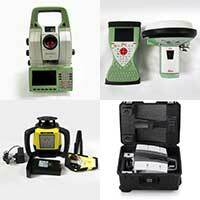 Training packages are designed for existing surveyors and engineers. A basic understanding of survey or setting out practices is required. If you are interested in taking part in a training course please contact us with your requirements and a member of the training team will be in contact to discuss your requirements.